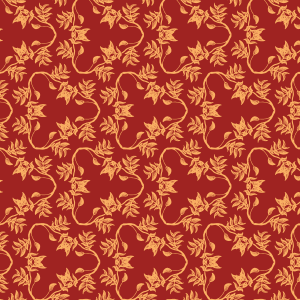 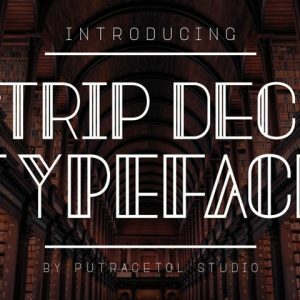 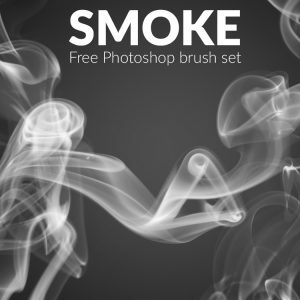 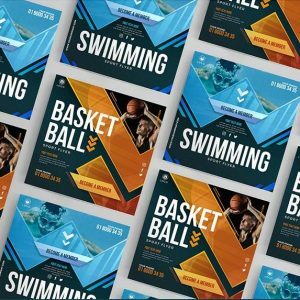 This is a another one of our great free Photoshop brushes. 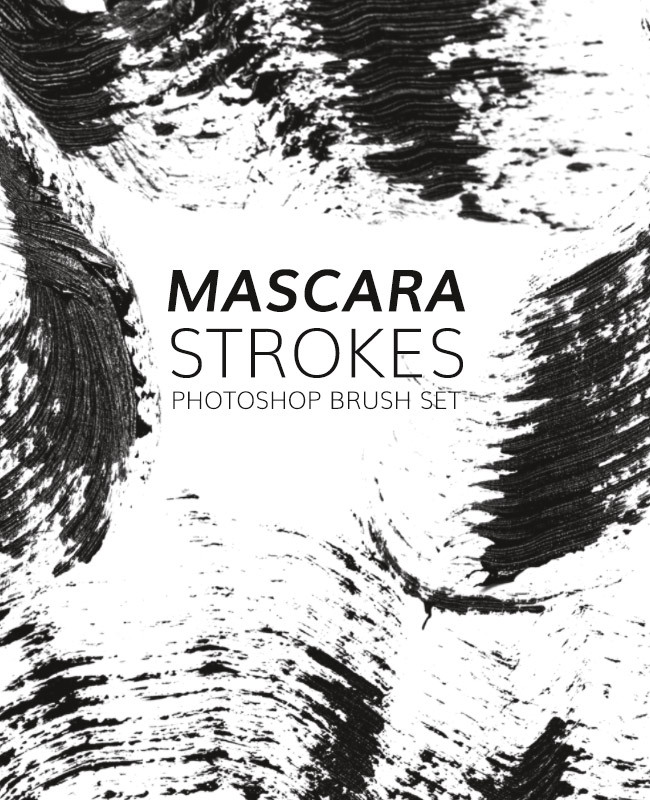 This is a set of mascara strokes, contains various different mascara strokes and is a superb unique brush set. 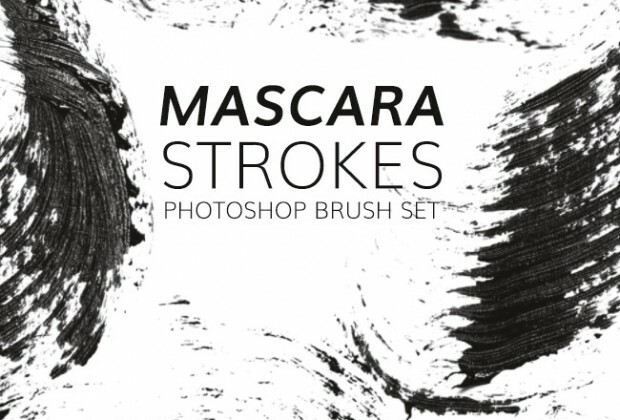 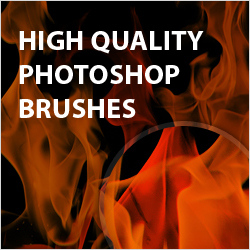 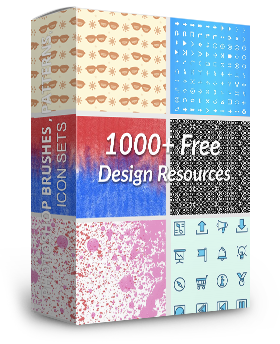 If your a Photoshop brush lover will certainly be a great to add to your collection.